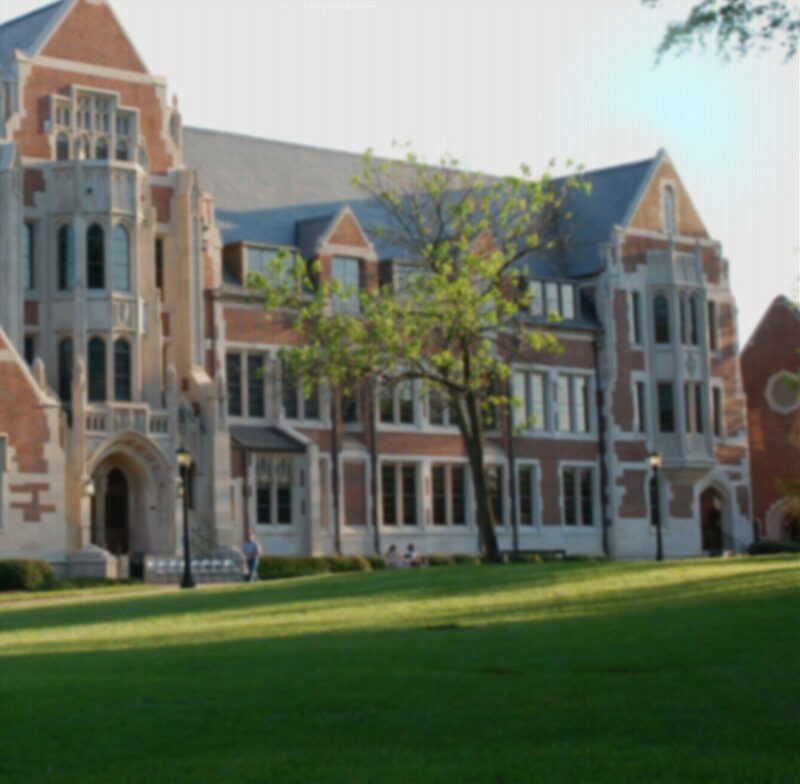 Agnes Scott College complies with the provisions of the Digital Millennium Copyright Act (DMCA). Distribution of copyrighted materials without permission can be a violation of federal law. Music, movies, video, or games that are downloaded via file sharing networks like KaZaA, Gnutella, Napster, Blubster, and eDonkey, are typically distributed without the permission of the copyright owner, and thus these downloads are illegal. The federal government and various organizations are very serious about enforcing the DMCA legislation and provisions. Violations of DMCA provisions can carry stiff fines and potential jail sentences. Agnes Scott College neither condones nor supports in any way the use of copyrighted material in ways in which it was not intended. What should Agnes Scott faculty, staff and students do? Very simply, do not download or distribute copyrighted materials without appropriate permissions. If you wish to download copyrighted material, find out how to acquire it legally and take appropriate steps to ensure your computer is not used for illegal file sharing. This policy is made part of Agnes Scott College’s Policy on Acceptable Use of Electronic Resources.